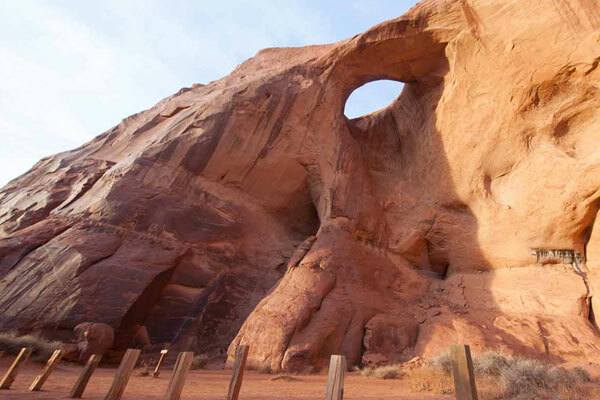 During your stay in Monument Valley, don’t forget to stop by Goulding’s Gift Shop. 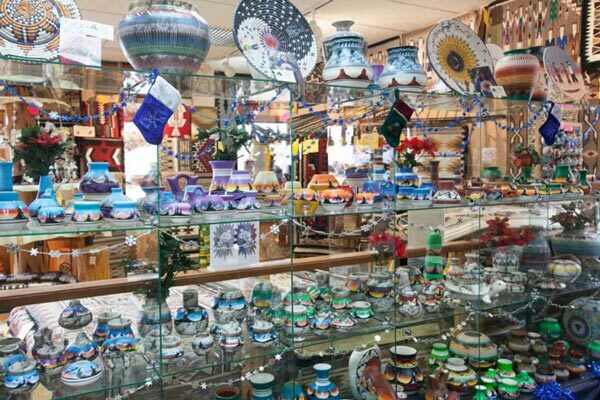 Our Southwestern items include handmade jewelry, pottery, rugs, and other artwork. All artwork is made regionally and locally by Native Americans and guaranteed authentic. Most local items come with a picture of the artist. 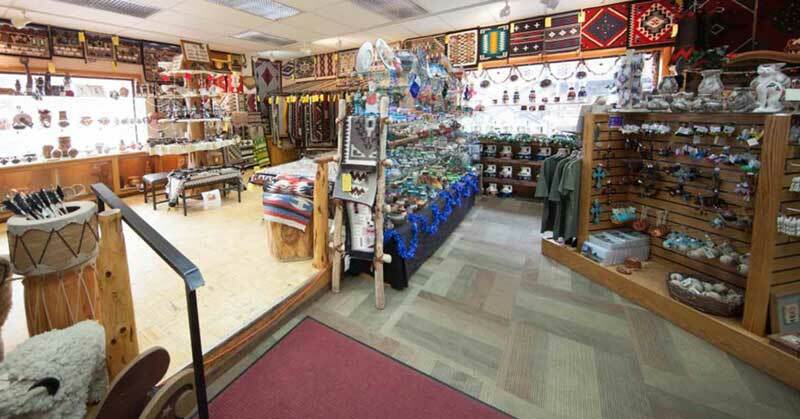 Our collection of handwoven Navajo rugs includes over 300 different styles, sizes, and prices. 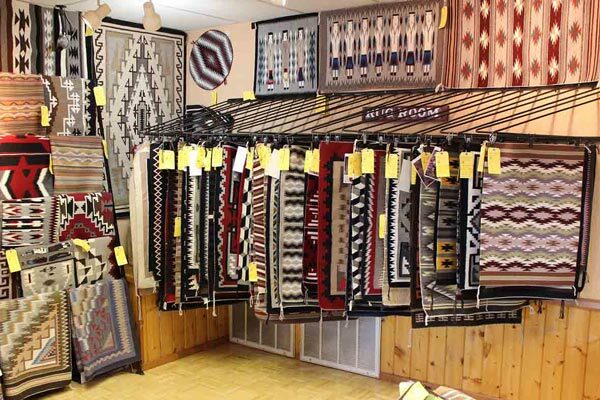 Be sure to see a weaving demonstration at the Goulding’s Hogan so that you can appreciate the skill involved in creating these unique rugs. 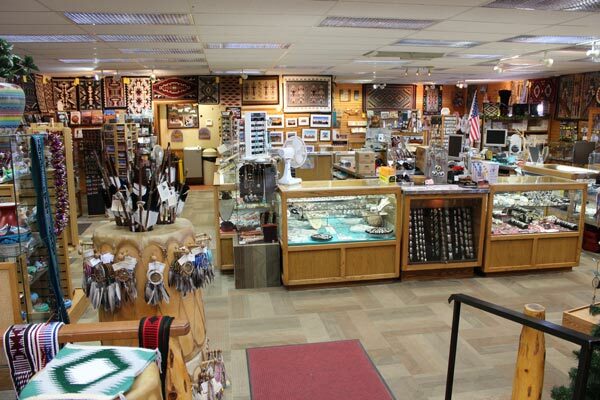 Our impressive Native American collection is complemented by a selection of souvenirs. 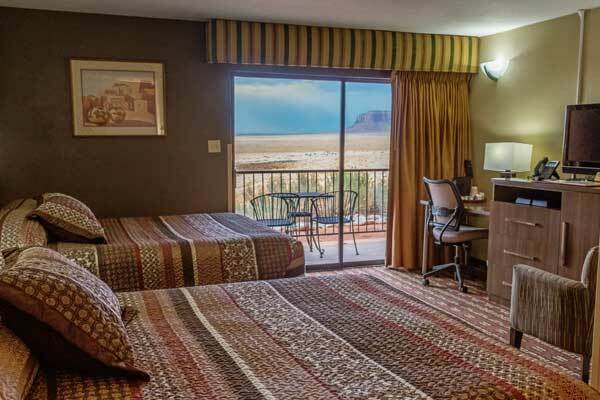 If old Westerns are what enticed you to Monument Valley, check out the John Wayne section. Movie buffs should also visit the museum, which is housed in the original Goulding’s Trading Post. 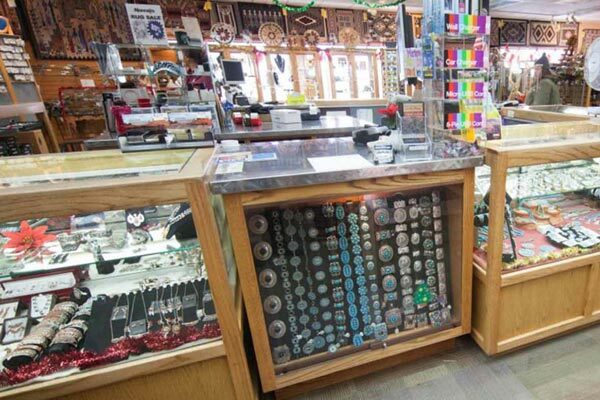 Other souvenir items include t-shirts, mugs, magnets, shot glasses, matted photographs and plenty of fun things for kids. 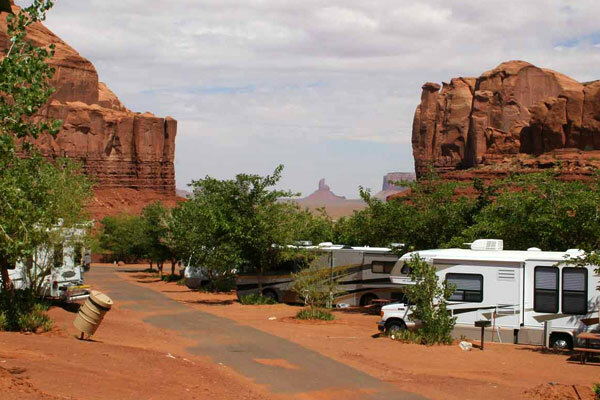 Don’t forget to bring a piece of Monument Valley home with you!